What made me switch from PC to Mac was not speed but productivity. I don't need a faster iPhone. I need an iPhone that gets the job done when I need it. 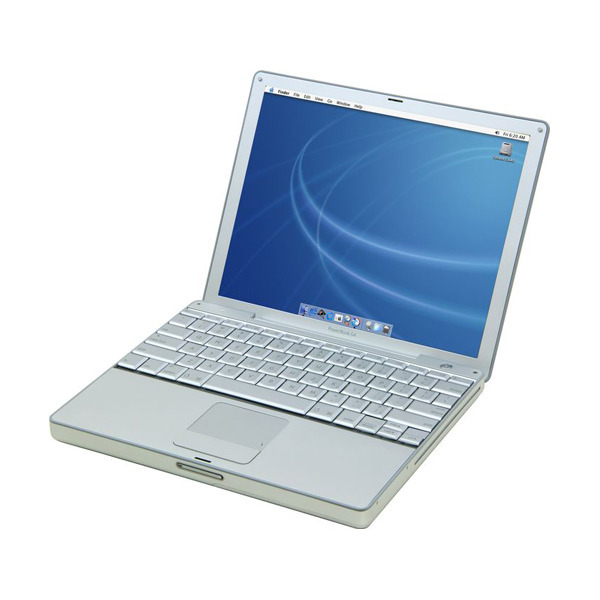 My first Apple laptop was a 12 inch MacBook G4. I loved it. Despite being quite heavy for its size, the form factor was brilliant. It was exactly the size of a European A4 sheet of paper. I could carry it with me everywhere and it gave me the power of Linux with the ease of use of MacOSX. I would turn it on and it would quickly wake up from sleep and be ready to execute my commands. It was the most productive laptop I've ever had by that time. Apple understood that what mattered the most was not how fast the CPU was but how productive you could be with the machine. Hence the importance of user experience in both hardware and software. Is the machine portable enough? How long do I have to wait for the machine to boot or wake up from sleep? Do I have enough battery? Can I quickly create a presentation and send it over email by PDF or present it? Can the software help me align the different texts and images of my presentation so that I can focus on the content? Etc. etc. For all those things, the Mac was far superior of any other PC despite being technically underpowered for the same price. Fast forward 10 years, Apple seems to care more about raw power than what makes me more productive. 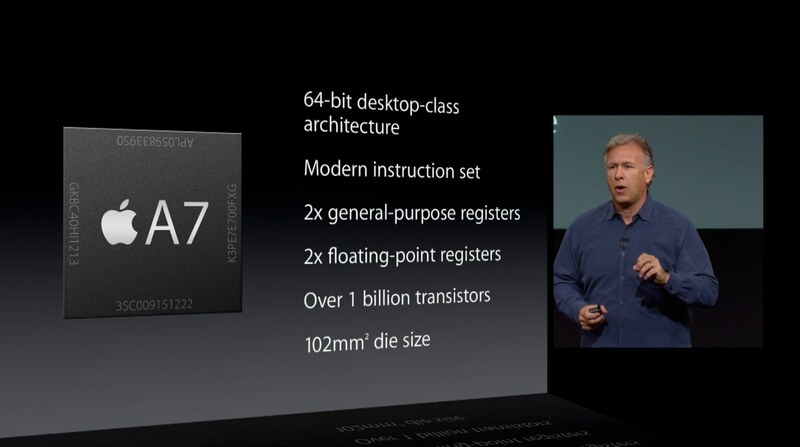 The number one feature presented at the last Apple Keynote about the new iPhone 5s was a brand new shiny 64-bit processor. Who cares? Ask the person next to you if they know the speed of the processor in their phone, yet alone if it's 32 or 64 bit. Except the camera, I didn't see much improvement since the iPhone 3G on any of those things. Hopefully, a competitor will be smart enough to start focusing on those features instead of blindly following Apple in an unnecessary arms race for speed. What made me switch from PC to Mac was not speed but productivity. I don't need a faster iPhone. I need an iPhone that gets the job done when I need it, even after a long day using demanding location aware apps like Google Maps, Evernote, Yelp, Foursquare, Strava, etc.